If you are a local business owner looking for experienced commercial landscape maintenance experts in Sumner, WA to help preserve the beauty of your property, you are at the right place! 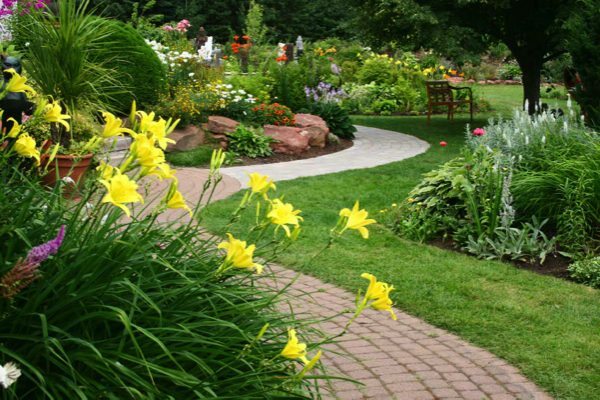 Nasim & Sons, Inc. offers comprehensive commercial landscaping services that include lawn and landscape maintenance. We can take care of the commercial landscape maintenance needs of businesses of all types and sizes. Our experts can be called on for landscape and lawn service for any big or small commercial property. Whether we are hired by a small business to maintain its minimally-designed commercial landscaping or we're signed on by a big company to manage its elaborate landscape and sprawling grounds, we are up to the job. It is not only businesses that can benefit from our expertise in commercial landscaping maintenance. We also cater to lawn service needs in apartment complexes and landscape maintenance requirements of HOAs. We work hard to keep the foliage and landscapes of our customers looking pristine. After all, their condition reflects the expert level of our commercial landscape services! Since we started the company in 1998, we have maintained a high degree of professionalism in the landscape and lawn service delivered to Sumner commercial property owners. As a family-owned business, we want to create lasting customer relationships. Customer convenience and satisfaction are our top priorities, whether we are out to provide a one-time lawn mowing service or we are hired to work regularly on commercial landscaping maintenance programs. 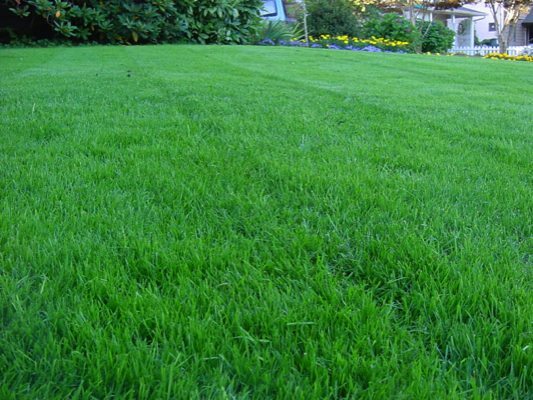 Nasim & Sons, Inc. is the name to rely on for commercial landscape maintenance and lawn service in Sumner. Call (253) 777-3881 for more information.